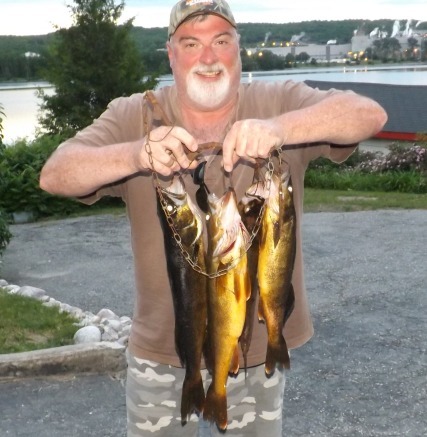 I was thinking of getting a few buddies together next year for a weekend of ice fishing. 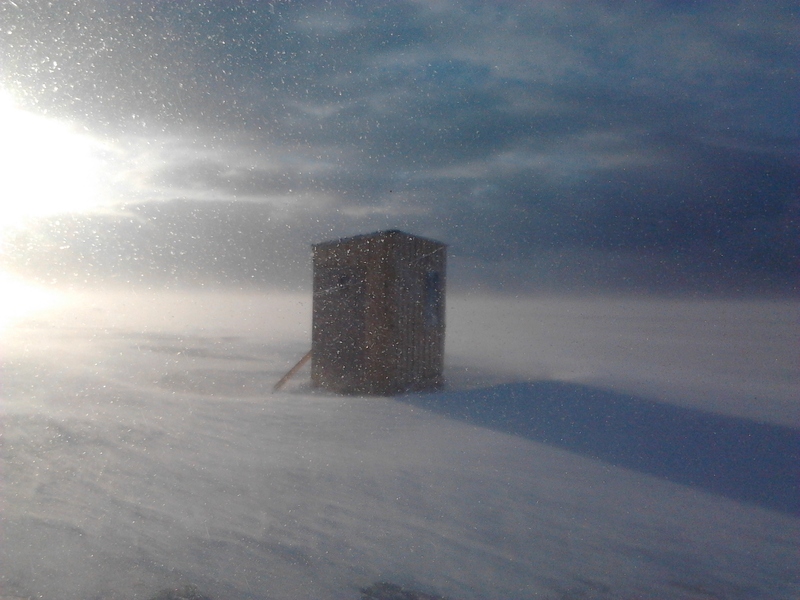 I was about 3-4 km out from Sunset Point, North Bay and there were a cluster of commercial shacks at the end of the ice road. Does anyone know which outfitter that is so I can enquire about a rental next year? Ok thanks to the both of you.